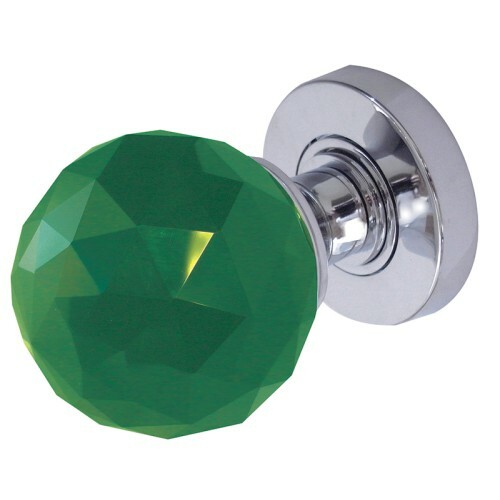 If you were ever a fan of the popular game show, The Crystal Maze, then this door knob set is right up your street! 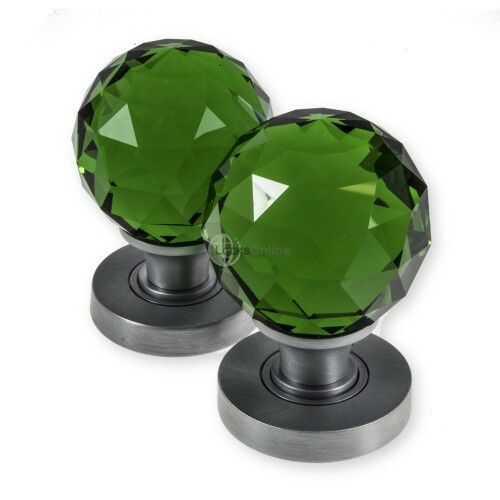 Looking just like those precious crystals contestants had to collect, this Green Faceted Glass Mortice Door Knob set is perfect for including in your own quiz themed interior. 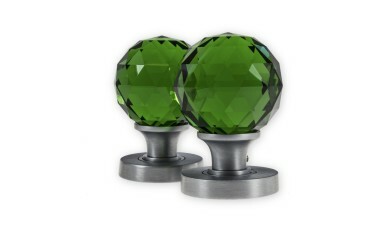 The green glass is a beautiful deep colour and ever so slightly transparent too. 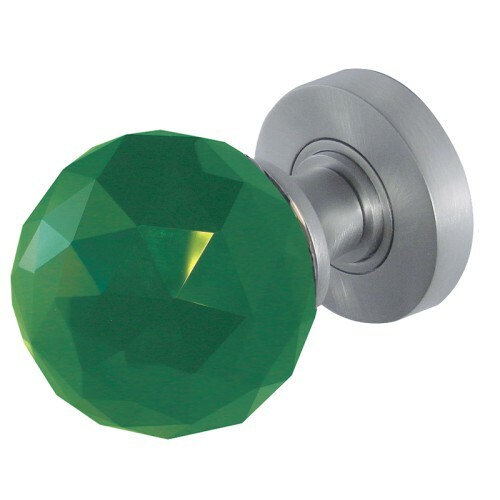 With the multi dimensional finish to the main part of the knob, it is certainly going to create a feature on your doors, and also sits comfortably in your hand when in use. 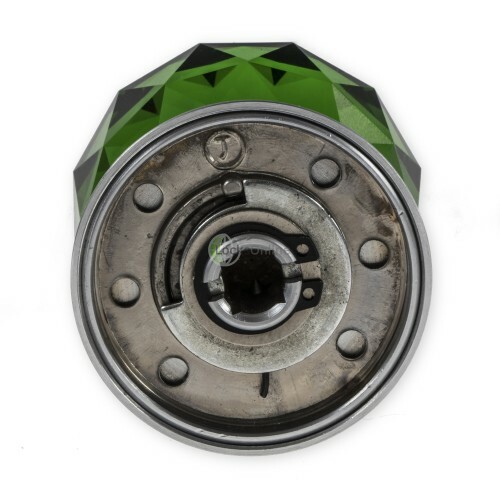 To ensure your attention stays on the beauty of the design, this knob sits on a concealed rose, meaning all the fixings will be hidden away from view once it is installed on your door. 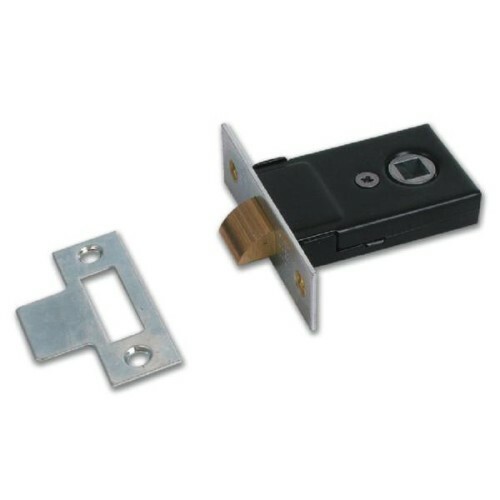 The knobs are supplied as a pair with those fixings - which include bolt through screws, spindle, allen key, grub screws and wood screws. 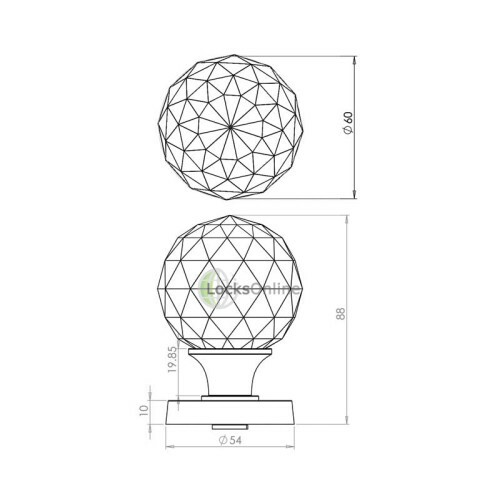 In terms of the dimensions, the knob measures 60mm in diameter at the widest point, whilst the rose measures 54mm in diameter. 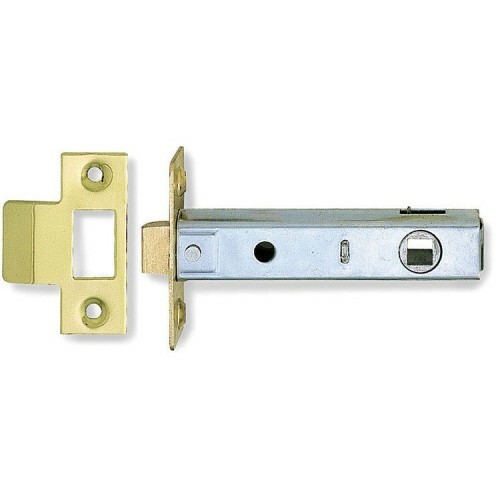 Overall height for the knob comes in at 88mm once installed. 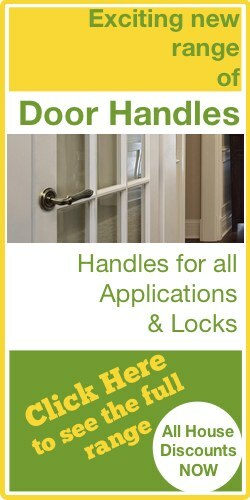 It is worth noting that these knobs are also sprung. 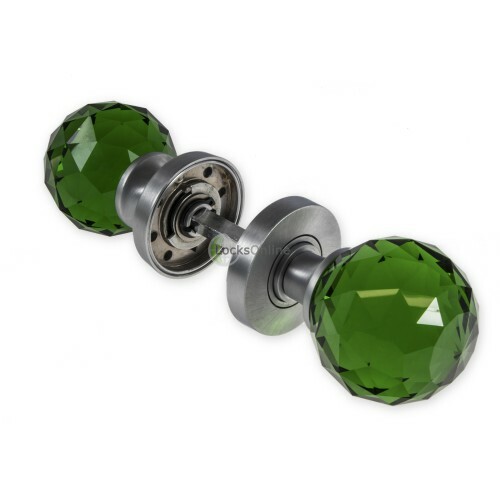 Finally, these Green Faceted Glass Mortice Door knobs are available in a choice of polished chrome, satin chrome and polished brass finishes.